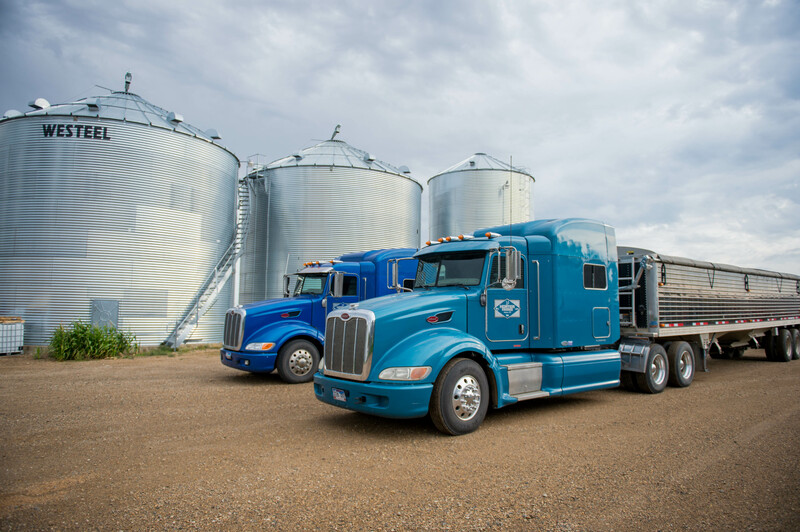 After harvest, 60 percent of the state’s soybean crop is shipped by truck or rail to export terminals primarily in the Pacific Northwest or by barge to terminals along the Gulf Coast. 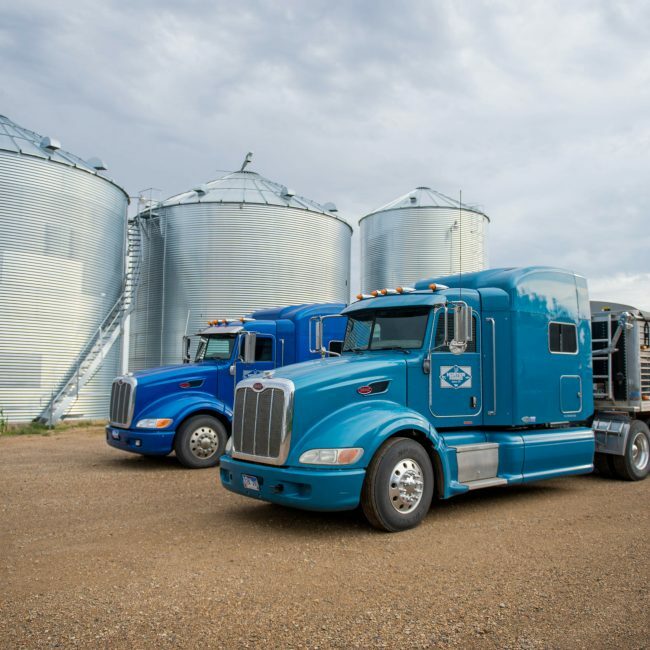 With an interstate highway system and direct rail lines to the West Coast, South Dakota farmers can get their soybeans to overseas terminals quickly and efficiently. In fact, research from the United Soybean Board has proven that it is both cheaper and faster to ship soybeans from the U.S. to China than it is from Brazil to China. STC Calculator: Where Should I Sell My Soybeans? 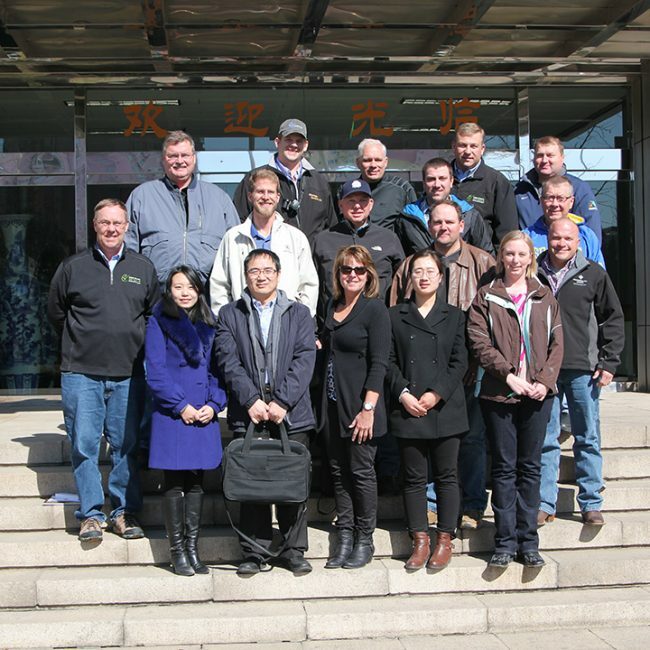 This week, South Dakota soybean farmers had the opportunity to meet with one of the largest private agricultural companies in China. HOPEFULL Grain & Oil Group Co., Ltd is a leading integrator in agricultural trade, grain storage, packaging and ocean transportation. The company is also one of the leading soybean processors in China, crushing 9 million metric tons of soybeans this year alone. 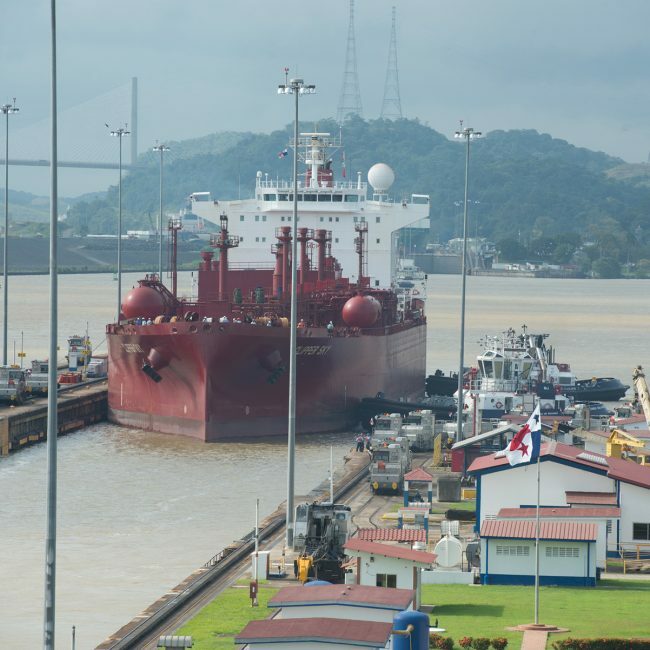 The Soy Transportation Coalition (STC) visited one of the most consequential links in the agricultural logistics chain during the organization’s December annual meeting in Panama. The South Dakota Soybean Association (SDSA) is the soybean advocacy organization that works hard to represent farmers’ best interests in Washington. Transportation infrastructure is a top priority for SDSA and for all of South Dakota’s farmers. While we’ve all been busy in the fields with harvest, SDSA has also been engaged in important legislative discussions. Today, SDSA submitted letters to South Dakota’s Congressional delegates on the Safe Trucking Act.